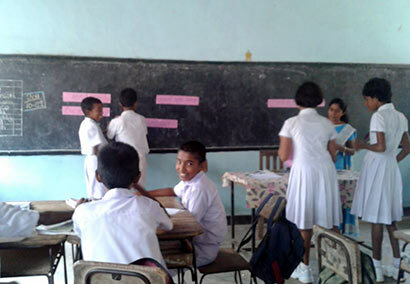 Schools in the Beruwala Educational Zone, except for 9 schools will re-open today. The remaining 9 schools too will be re-opened immediately after the refugees housed in those schools are re-located. The Secretary to the Western Province Mrs. Jayanthi Wijethunga said that arrangements have been made to hold classes during weekends and on government holidays to cover the loss of periods due to the closure of the schools during the last few days. Mrs. Wijethunga said schools’ term tests will be held as usual except in Mjuslim Schools where term tests will be held after the Ramzan Fasting period, she further said the Education Directors have been given instructions with regard to distribution of text books and uniforms effective from today.